Fight Off The January Blues! With the festivities of Christmas and the holiday season behind us, give yourself a well-earned mood boost at Delta Force Paintball to welcome in the new year. 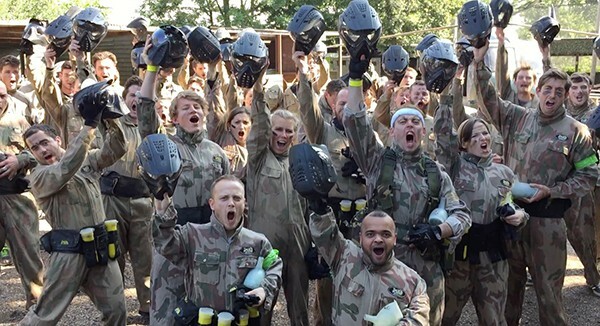 With over 35 centres across the UK an action-packed paintball day out is filled with exciting ways to help battle the post-Christmas bulge. It’s also a creative form of exercise that doesn’t ever really feel like exercise at all. You’ll duck and dive your way through our varied game zones, each one more exciting than the last and experience an array of team based scenarios that helps manage any stress or anxiety. 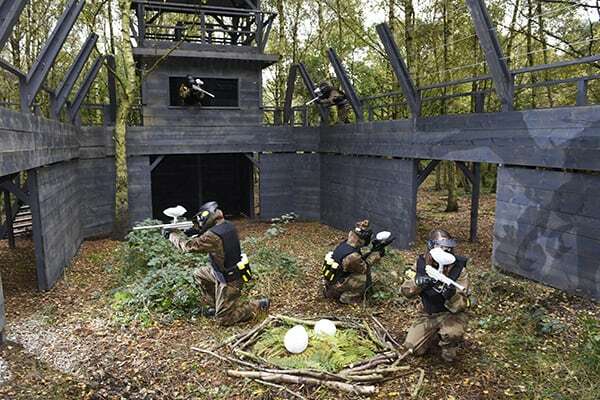 So whether you’re battling through vicious raptor enclosures, the cut-throat Wild West or an intergalactic Space Warz saga, one thing you can guarantee at Delta Force Paintball, your experience here is one of a kind! It’s the perfect way to spend some time with your friends and family and do something spontaneous and unique. Our sheltered seating areas and plenty of snacks and hot food available during the day will keep you nice and toasty throughout the event. Plus we also give you the option to book now and play later, which means you can always book your amazing day out with us a little later in the year. We know wallets are often a little light around this time of year which is why it’s worth following our Facebook and Twitter page to see our exclusive deals on offer. Our great value days out are the best way to brighten the mood and kick-start your best year yet! 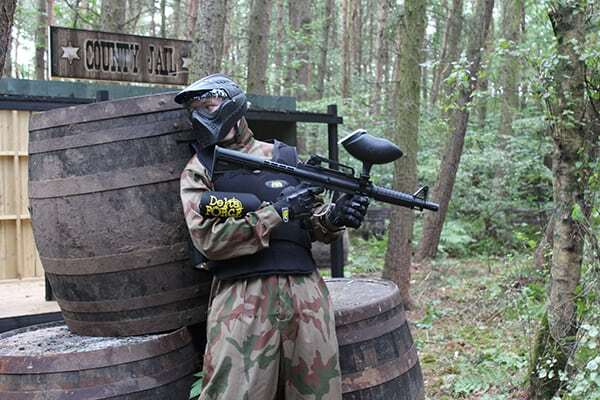 Shoot the blues away by booking a day out at Delta Force Paintball. Contact one of our friendly members of staff on 0203 869 9301. Our phone lines are open 24 hours a day, 7 days a week for your convenience, alternatively you can book online.